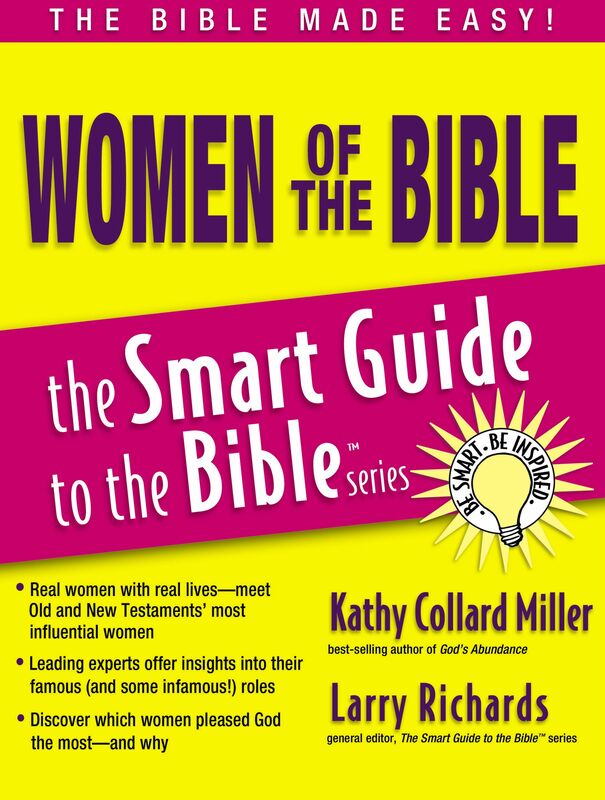 The Women Of The Bible by Kathy Miller was published by Thomas Nelson in November 2006 and is our 58888th best seller. The ISBN for The Women Of The Bible is 9781418509897. 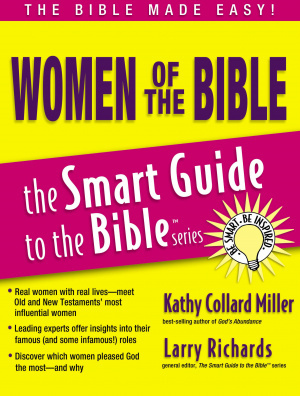 Be the first to review The Women Of The Bible! Got a question? No problem! Just click here to ask us about The Women Of The Bible.